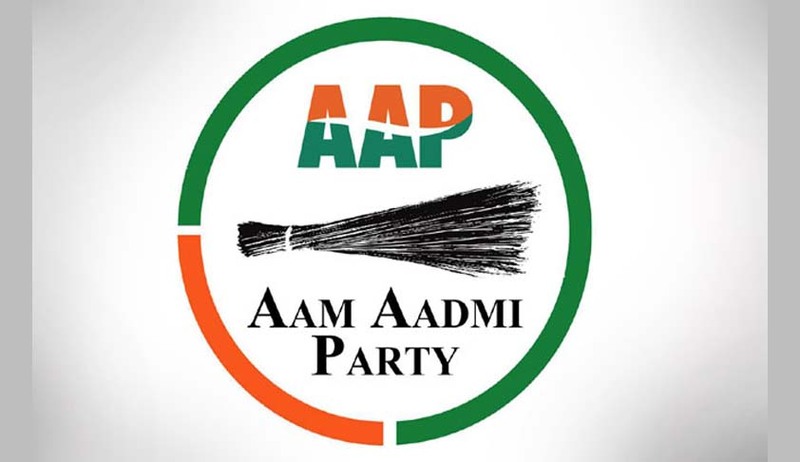 In a major relief for the Aam Aadmi Party (AAP), the Delhi High Court has set aside the Election Commission of India's (ECI) recommendation for disqualification of 20 Aam Aadmi Party (AAP) MLAs for holding office of profit. The Bench comprising Justice Sanjiv Khanna and Justice Chander Shekhar directed the ECI to take another look at the allegations, opining that the MLAs were not given a proper hearing. The MLAs who had been axed are Adarsh Shastri (Dwarka), Alka Lamba (Chandni Chowk), Anil Bajpai (Gandhi Nagar), Avtar Singh (Kalkaji), Kailash Gahlot (Najafgarh), Madan Lal (Kasturba Nagar), Manoj Kumar (Kondli), Naresh Yadav (Mehrauli), Nitin Tyagi (Laxmi Nagar), Praveen Kumar (Jangpura), Rajesh Gupta (Wazirpur), Rajesh Rishi Janakpuri), Sanjeev Jha (Burari), Sarita Singh (Rohtas Nagar), Som Dutt (Sadar Bazar), Sharad Kumar (Narela), Shiv Charan Goel (Moti Nagar), Sukhbir Singh (Mundka), Vijendar Garg (Rajinder Nagar) and Jarnail Singh (Tilak Nagar). Justice Rekha Palli had rapped the MLAs for using their Petitions before the High Court as a shield to avoid participating in the ECI proceedings. However, during the pendency of the petition, President Ram Nath Kovind had approved their disqualification.